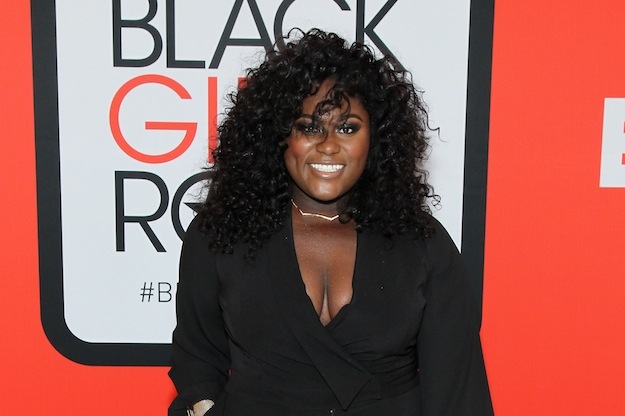 Danielle Brooks, who plays the outrageous and entertaining Taystee in Netflix's Orange is the New Black, will be joining the cast of the Broadway revival of The Color Purple. Brooks will play the role of Sofia in the musical adaptation of Alice Walker's acclaimed novel. Say it with us one time: Yaaaaaasss! Oprah is set to produce the reboot, as she did for the original 2005 production of the musical, which garnered 11 total Tony Award nominations in 2006. Performances are set to begin in November, but tickets will be on sale beginning in July. Congratulations to Brooks, whose talent and star quality is undeniable. Will you be seeing the Broadway revival of The Color Purple?